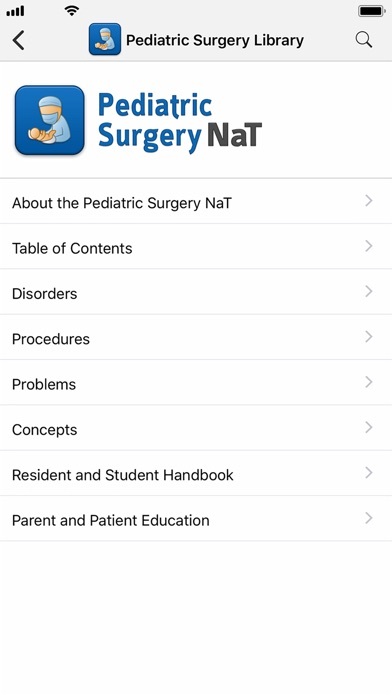 APSA Pediatric Surgery Library contains: PEDIATRIC SURGERY NaT From presentation to procedures to long term outcomes, the Pediatric Surgery NaT resource keeps the current general surgical care of children at your fingertips. 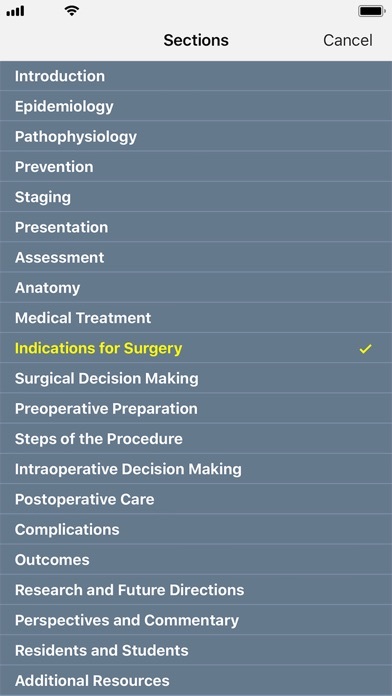 Designed for both practicing and in-training pediatric surgeons, the Pediatric Surgery NaT is updated quarterly so you’ll know what strategies, techniques and procedures are being used right now. 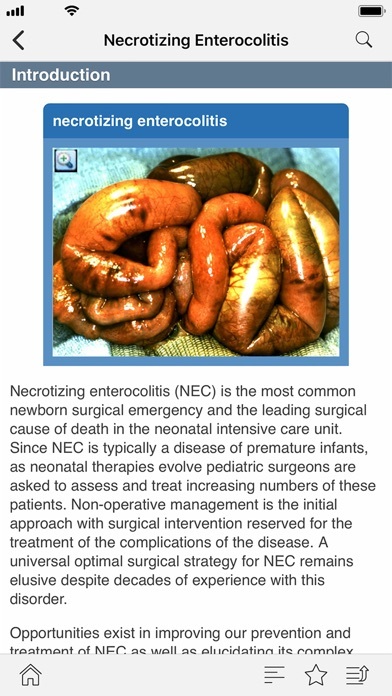 It is written for pediatric surgeons by pediatric surgeons and contains learning objectives, images, videos and links to MOC CME and the medical literature. Participate in the NaT community of practice today by downloading this app to your mobile device or tablet so you can provide better patient care with fast access anytime, anywhere. Prime PubMed Quickly search journal articles from the PubMed database on your smartphone and tablet. Results contain abstracts, citations, and links to available full text articles that can be read on device and shared with classmates and colleagues. 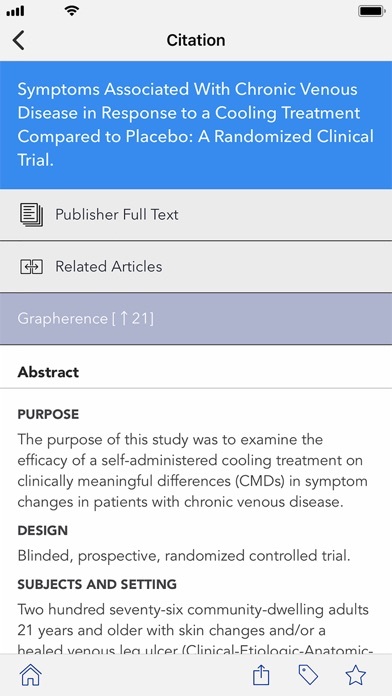 Additionally, Prime PubMed contains Grapherence®, an exclusive way to visually explore interrelationships and relevance in the medical literature. Features of the Pediatric Surgery Library include: • Quick-read, highly organized clinical modules and learning objectives • High-resolution images and videos • Advanced searches of the medical literature • Links to relevant PubMed articles • Full text search helps find topics fast • Custom notes and highlighting within entries • "Favorites" for bookmarking important topics Editors: Ron Hirschl, MD; David Powell, MD; John HT Waldhausen, MD Publisher: American Pediatric Surgical Association (APSA) Powered by: Unbound Medicine, Inc. How It Works: --------------------- • Install the app on your device. 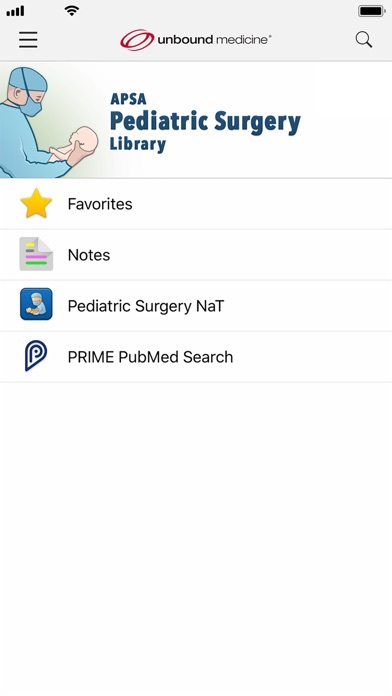 • Open the app, enter your APSA Pediatric Surgery Library username and password, then tap “Login.” • The latest content will be downloaded to your devices over your wireless connection.